When a client pursues a SOC 2 audit for the first-time, they normally ask: What are the requirements of a SOC 2 audit? How are we going to be judged? What can I do to prepare? KirkpatrickPrice strives to be your audit partner and will work with your organization to answer each of these SOC 2 FAQs. Let's review a key exercise to perform when preparing for a SOC 2 audit. You’ve partnered with a third party, you’ve properly scoped your environment, you’ve conducted a SOC 2 gap analysis, you’ve remedied any non-compliant findings, you’ve worked with your auditor, you’ve completed your SOC 2 audit, and now you’re finally receiving your SOC 2 report. Congratulations! 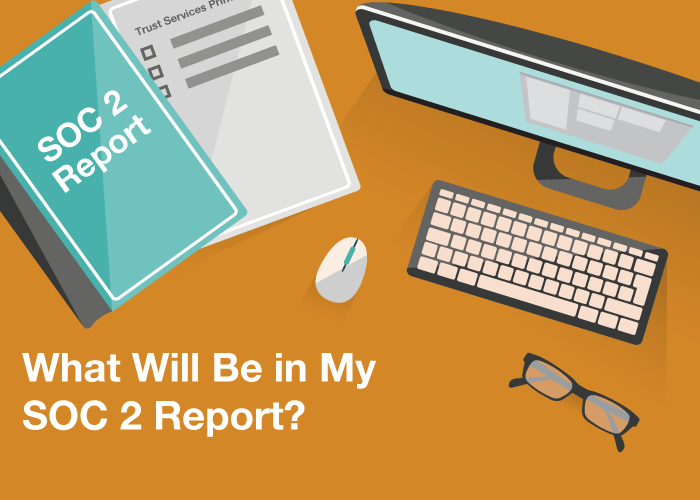 So, what’s actually included in a SOC 2 report? How can your organization prove that it provides a secure service? 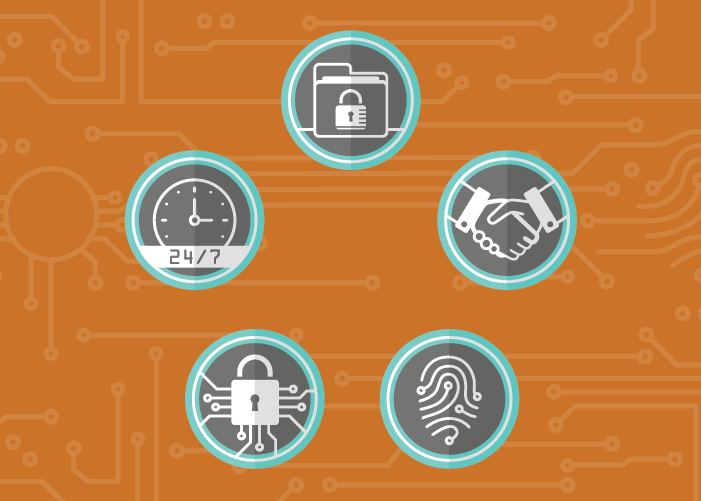 How can you build a business based on information security and cybersecurity best practices? SOC 2 audits help organizations address third-party risk concerns by evaluating internal controls, policies, and procedures that directly relate to the security, availability, processing integrity, confidentiality, and privacy of a system. There’s a lot to understand about SOC 2 audits, especially when considering the ever-changing threat landscape, but KirkpatrickPrice is here to help. 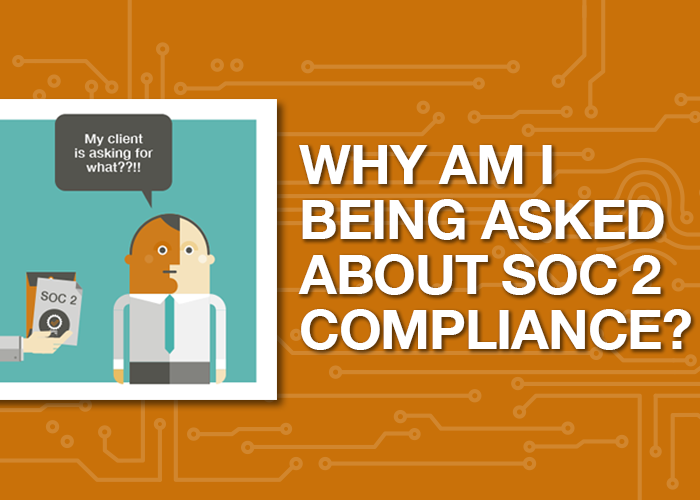 When a client pursues a SOC 2 audit for the first-time, they normally ask: What are the requirements of a SOC 2 audit? How are we going to be judged? What can I do to prepare? KirkpatrickPrice strives to be your audit partner and will work with your organization to answer each of these SOC 2 FAQs. 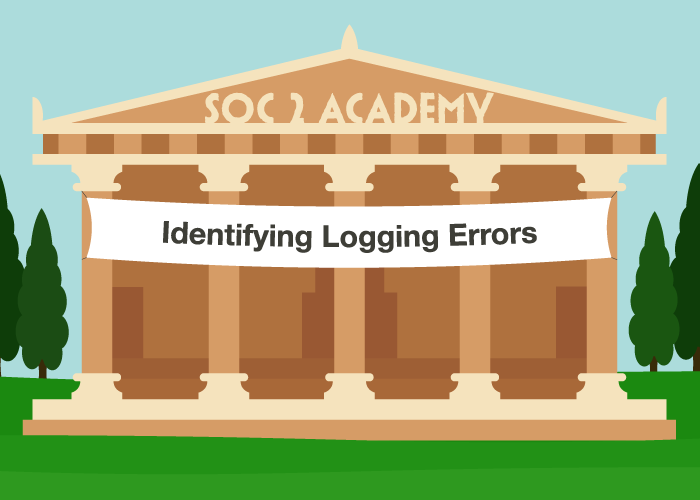 Let’s review a key exercise to perform when preparing for a SOC 2 audit. Once you’ve determined you are ready to pursue a SOC 2 audit report, the first thing you have to decide is which of the five Trust Services Criteria you want to include in your SOC 2 audit report. Typically, service organizations that are concerned about the Privacy Principle are collecting, using, retaining, disclosing, and/or disposing of personal information to deliver their services. What’s the Difference Between SOC 2 Type I and SOC 2 Type II? A SOC 2 audit report provides user entities with reasonable assurance and the peace of mind that the controls at a service organization are suitably designed, in place, and appropriately protecting client data. There are two types of SOC 2 audit reports – SOC 2 Type I and a SOC 2 Type II. Do you need a SOC 2 Type I or a SOC 2 Type II? What’s the difference? Which one makes the most sense for your organization? https://kirkpatrickprice.com/wp-content/uploads/2018/02/Blog_Difference_Between_SOC2_TypeI_and_TypeII.png 500 700 Joseph Kirkpatrick https://kirkpatrickprice.com/wp-content/uploads/2016/06/KirkpatrickPrice_Logo.png Joseph Kirkpatrick2018-02-12 12:54:572018-07-24 21:51:25What's the Difference Between SOC 2 Type I and SOC 2 Type II? 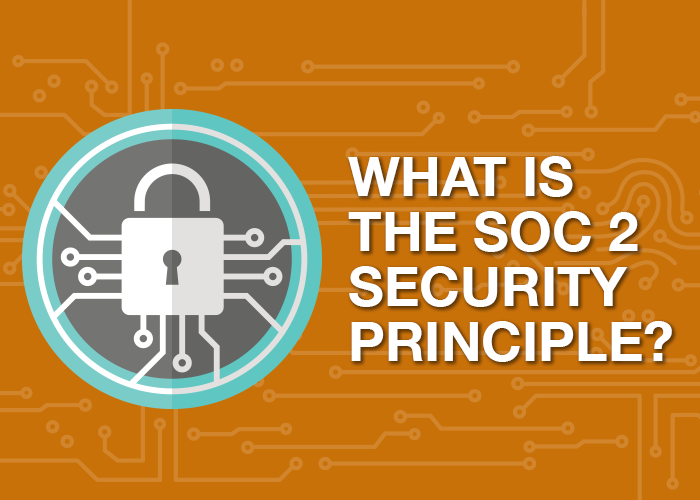 What Is The SOC 2 Security Principle? The SOC 2 Security Principle is a must and should be included in any non-privacy SOC 2 engagement. The Security Principle common criteria eliminates the overlap between each of the Trust Services Principles and must be reviewed by every organization before being audited against the SOC 2 security principle. Read more to find out how your organization should be applying the SOC 2 security common criteria. https://kirkpatrickprice.com/wp-content/uploads/2017/06/What-Is-The-SOC-2-Security-Principle.png 500 700 Sarah Morris https://kirkpatrickprice.com/wp-content/uploads/2016/06/KirkpatrickPrice_Logo.png Sarah Morris2017-06-09 07:00:002018-10-16 10:07:02What Is The SOC 2 Security Principle? Once you’ve determined you are ready to pursue a SOC 2 audit report, the first thing you have to decide is which of the five Trust Services Principles you want to include in your SOC 2 audit report. SOC 2 reports can address one or more of the following principles: Security, Confidentiality, Availability, Processing Integrity, or Privacy. Becoming familiar with these principles should be the first step in determining the scope of your SOC 2 audit and deciding which of these principles apply to the services your organization provides. 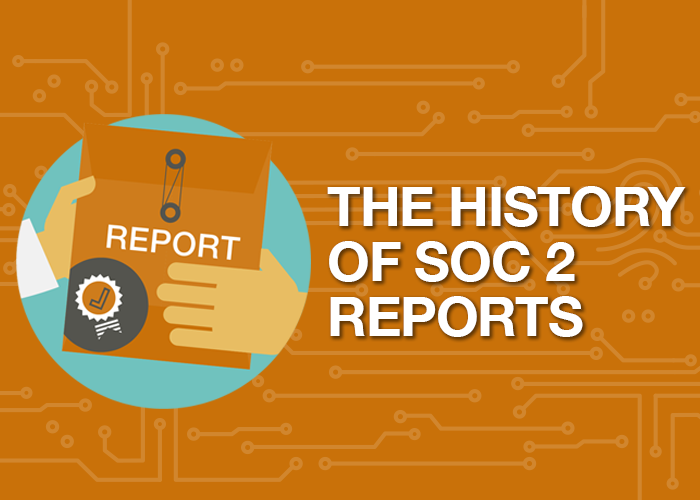 In order to understand the purpose of a Service Organization Control (SOC) 2 Report, it’s important to understand the background and history of how the SOC 2 came in to existence as a way for service organizations to manage the risks associated with outsourcing services.